Bessans offers a large network of hiking paths in the Parc National de la Vanoise, the authentic valley of Avérole and the wild valley of Ribon. It is situated in Maurienne, at an altitude of 1750m. It offers a rich heritage with pastoral paintings, baroque churches, engraved rocks and sculptors. Many activities are also on offer: rollers, mountain biking, mountain climbing, Via Ferrata, fishing, swimming, canyoning, ruisseling (trekking in torrents and brooks with studded shoes on). 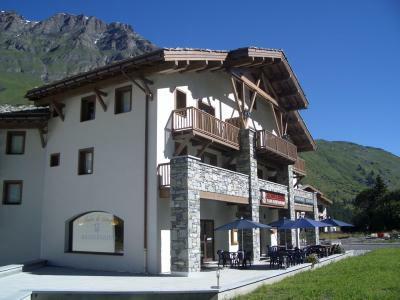 Book your accommodation in to Bessans resort, a few steps from your favourite activity.